Inheritance tax – You will need to draw up a will with your Irish lawyer to clearly outline your beneficiaries and to protect your assets. If you have any concerns at all about spending time in Ireland legally, we recommend seeking the advice of an independent solicitor. Can you legally buy in Ireland and will you need a visa? 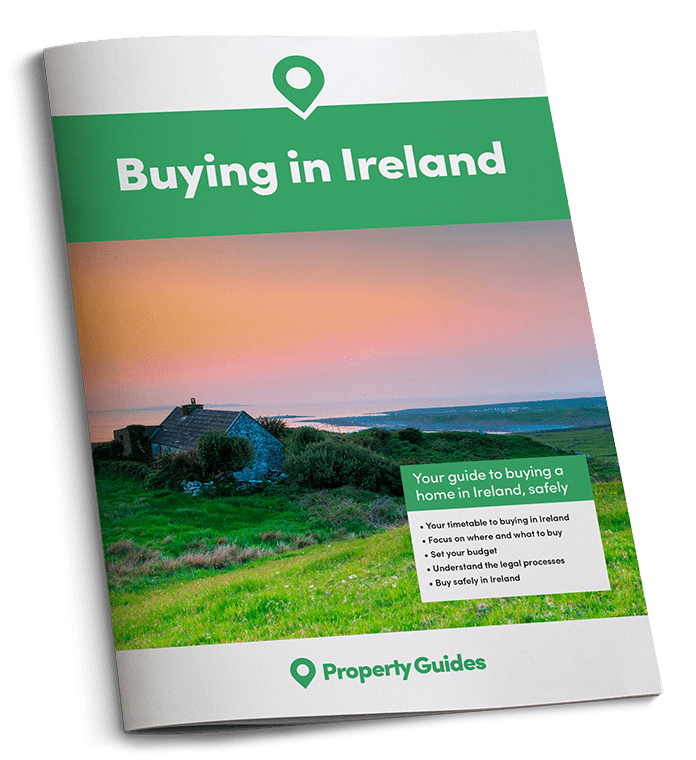 There are no restrictions on foreigners buying property in Ireland, so you are free to buy wherever you like. Although you can currently spend all of the time in Ireland that you wish as a British or European citizen, it remains to be seen what might change when the UK formally leaves the European Union. You will need to employ the services of a lawyer when you buy property in Ireland. If you have any concerns at all about spending time in Ireland legally, we recommend seeking the advice of an independent solicitor. They will be able to advise you about any steps that you need to take to remain in the country indefinitely. To ensure your interests are protected every step of the way, and that you understand all the legalities involved in your purchase, you need to employ an independent lawyer.